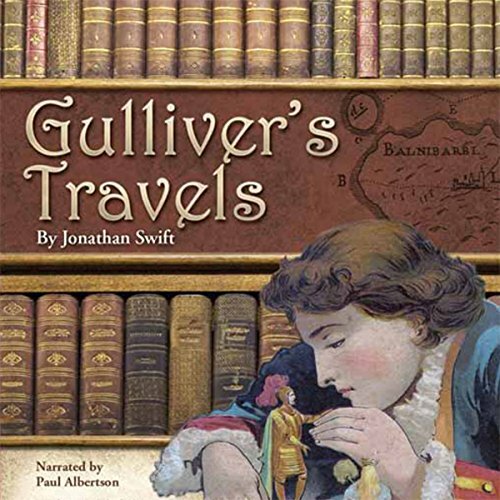 Showing results by narrator "Paul Albertson"
Gulliver's Travels is a classic satire on human nature and a parody of the "travelers' tales" literary genre. Lemuel Gulliver travels to the remote country of Lilliput where he encounters the six-inch-tall Lilliputians. On his next journey, he is captured by a 60-foot-tall native of Brobdingnag. 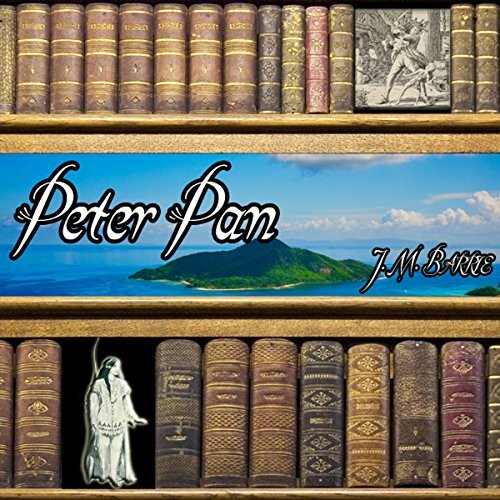 J. M. Barrie's classic "Peter Pan" is about a mischievous boy who can fly and magically refuses to grow up. 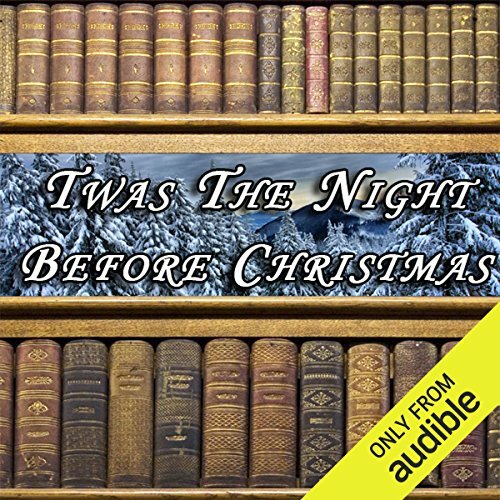 Peter Pan spends his never-ending childhood adventuring on the small island of Neverland as the leader of his gang the Lost Boys, interacting with mermaids, Indians, fairies and pirates, and from time to time meeting ordinary children from the world outside. 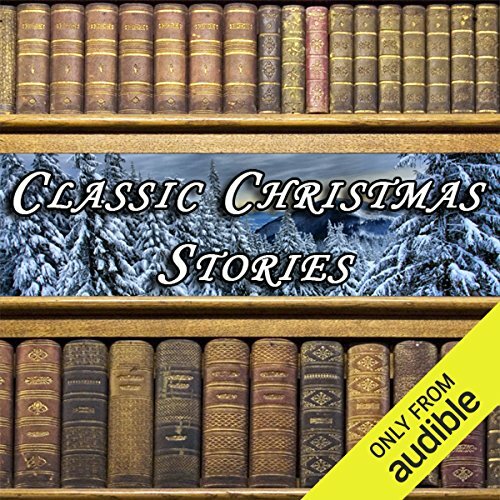 Ebenezer Scrooge is a miser who lords over his poor employee, Bob Cratchit, and hates the joys that Christmas affords everyone but himself. 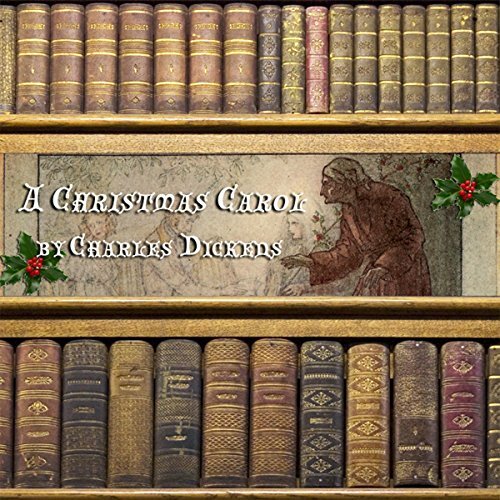 After being exceptionally miserable at the office on the day of Christmas Eve, Scrooge returns home to be haunted by three spirits who attempt to motivate a change in the old man's demeanor - lest he continue on his current path and face almost certain eternal damnation.